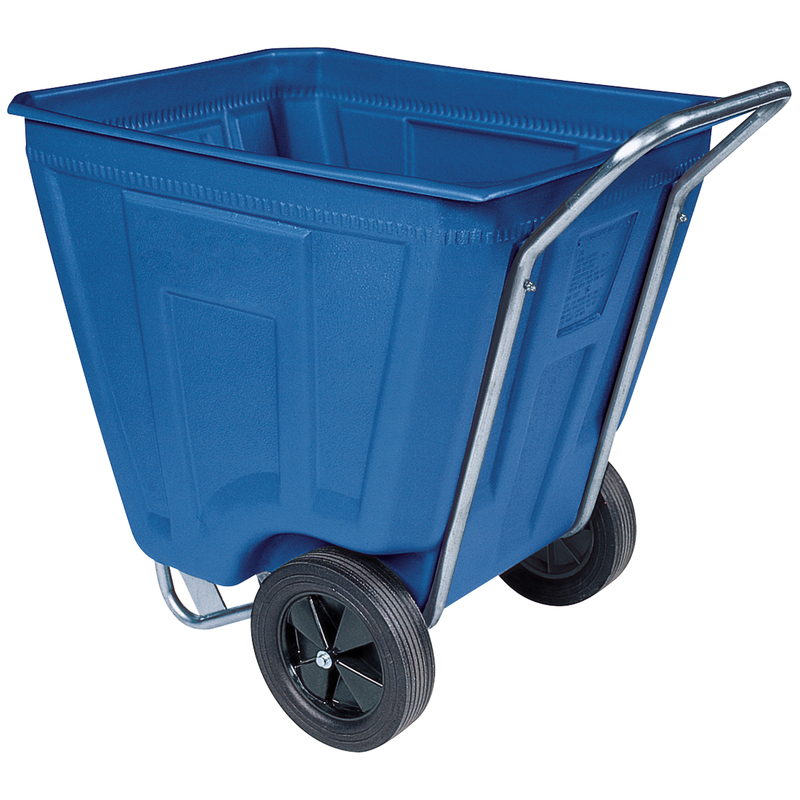 Akro-Cart 60 Gal, 30-1/2 x 48 x 33-1/2, Blue (76460BLUE). This item sold in carton quantities of 1. 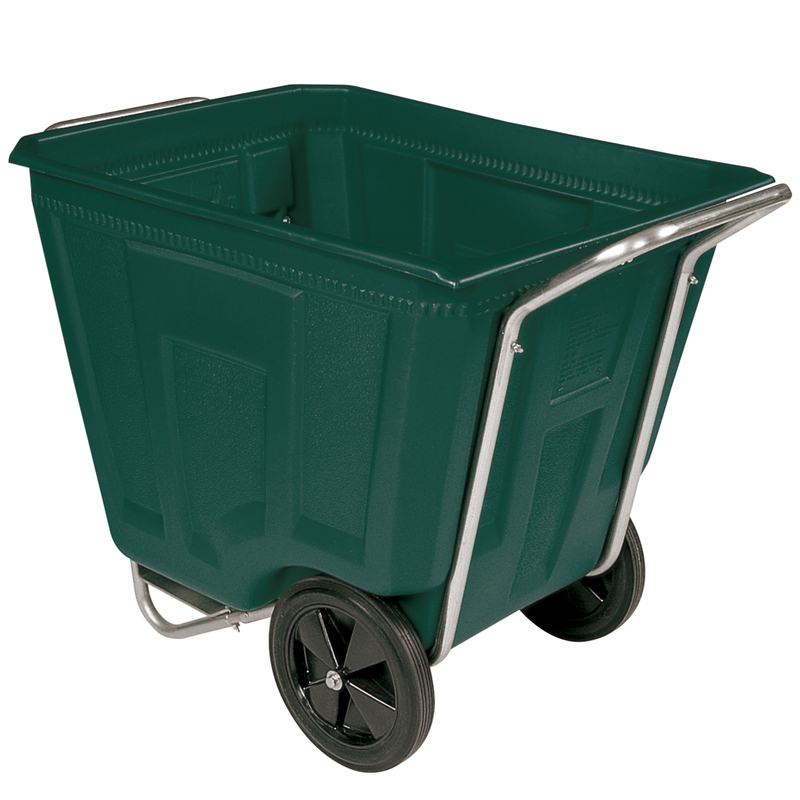 Akro-Cart 60 Gal, 30-1/2 x 48 x 33-1/2, Green (76460GREEN). This item sold in carton quantities of 1. 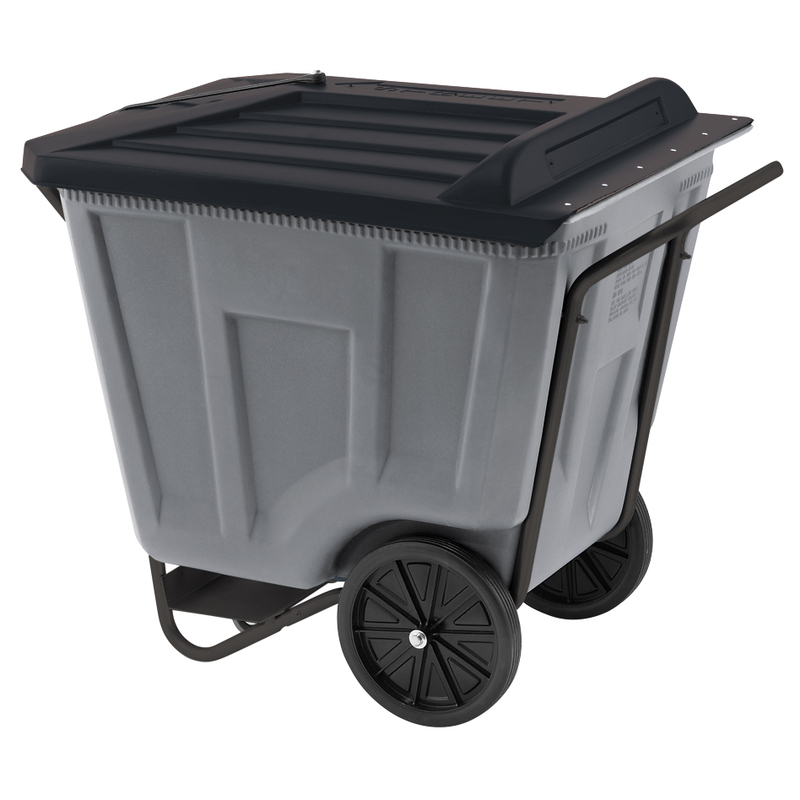 Akro-Cart 60 Gal, 30-1/2 x 48 x 33-1/2, Gray (76460GREY). This item sold in carton quantities of 1. 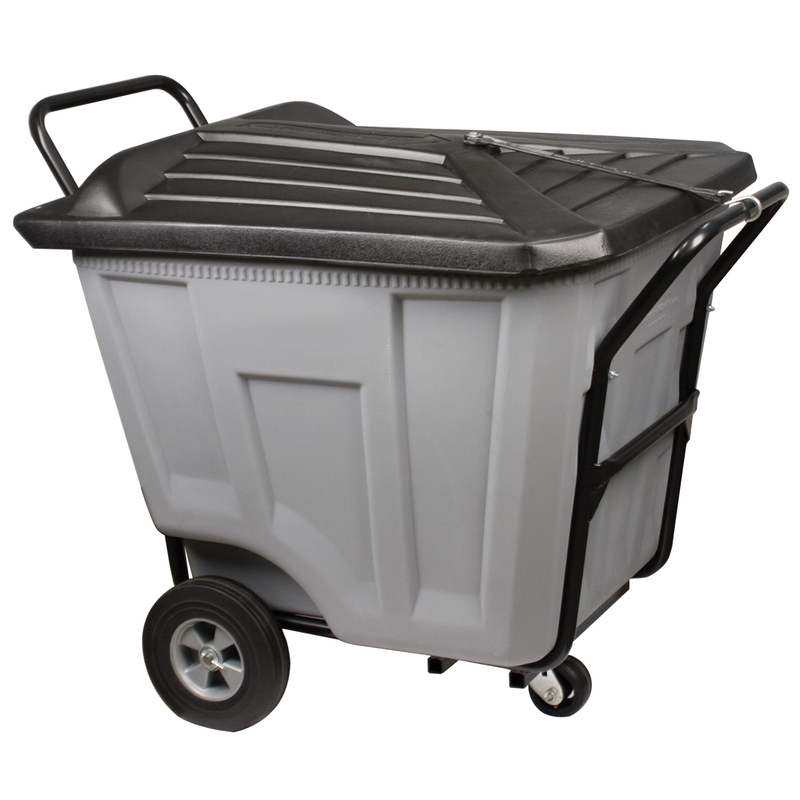 Akro-Cart w/ Lid 60 Gal, 30-1/2 x 48 x 33-1/2, Gray (76461GREY). This item sold in carton quantities of 1. 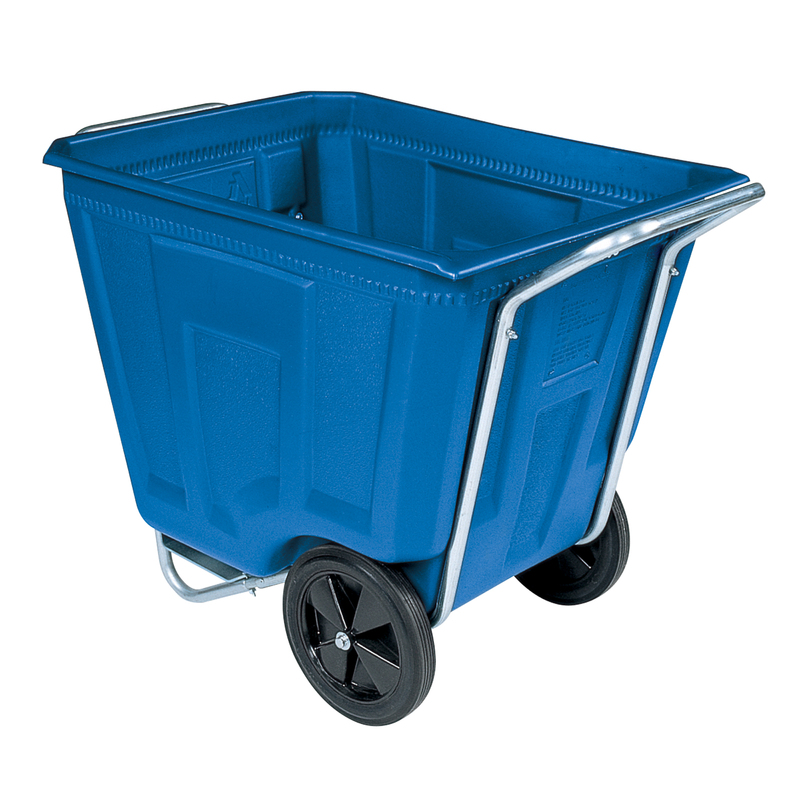 Akro-Cart 90 Gal, 30-1/2 x 47 x 39-1/2, Blue (76490BLUE). This item sold in carton quantities of 1. 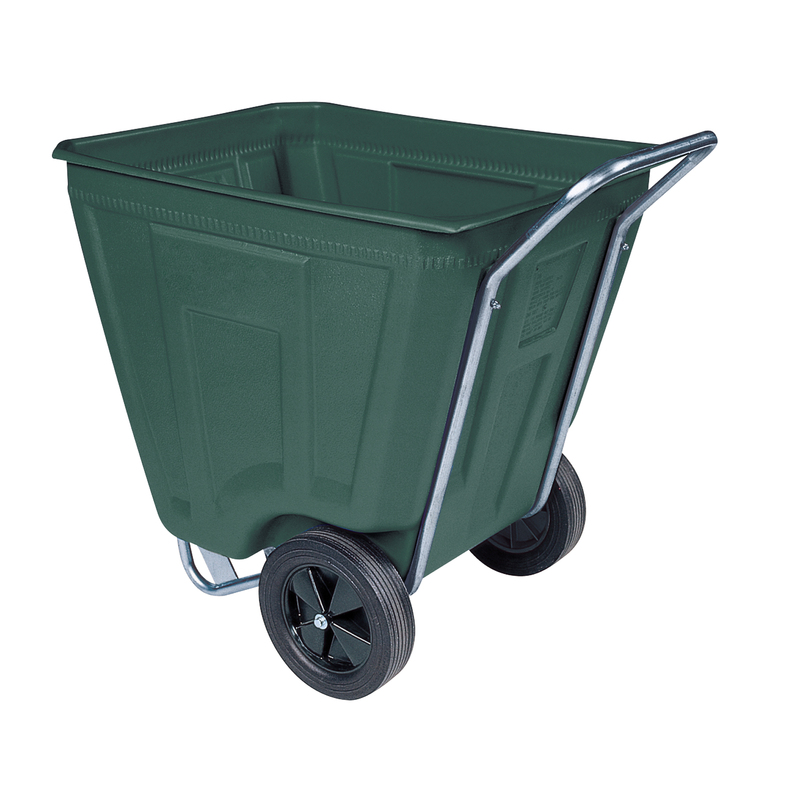 Akro-Cart 90 Gal, 30-1/2 x 47 x 39-1/2, Green (76490GREEN). This item sold in carton quantities of 1. 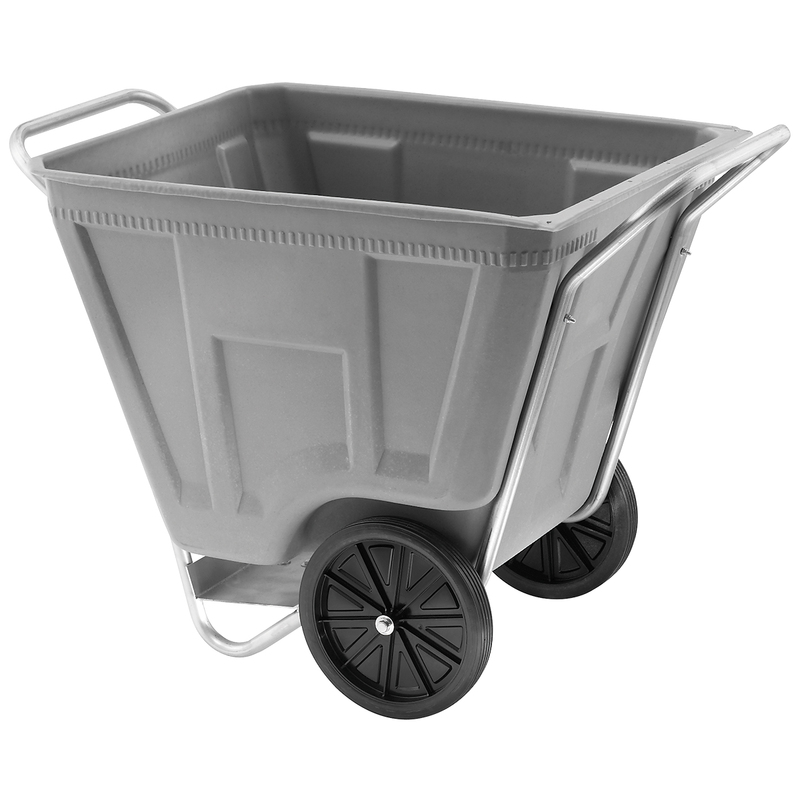 Akro-Cart 90 Gal, 30-1/2 x 47 x 39-1/2, Gray (76490GREY). This item sold in carton quantities of 1. 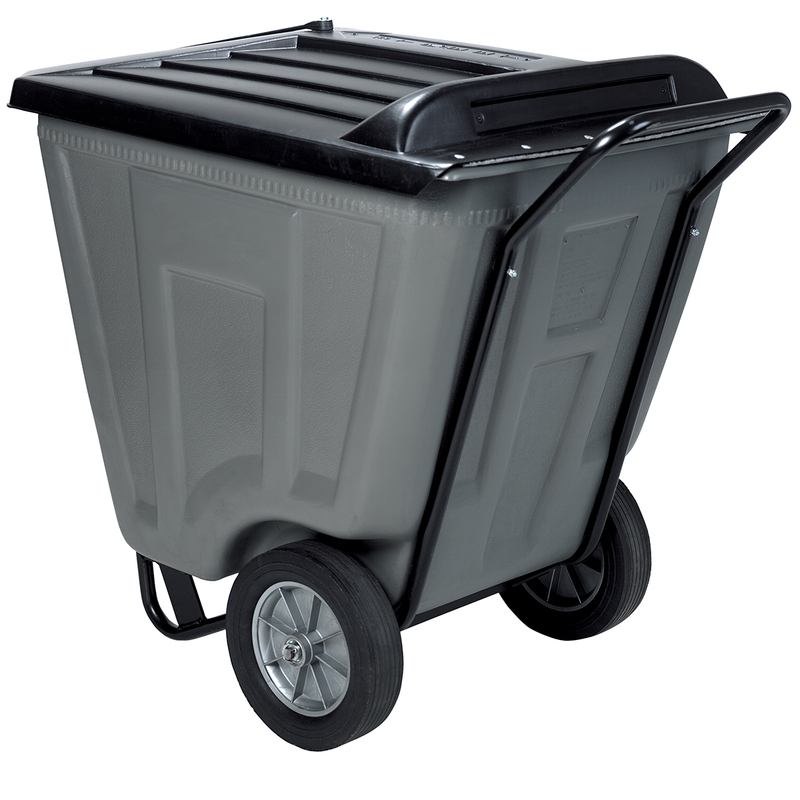 Akro-Cart w/ Lid 90 Gal, 30-1/2 x 47 x 39-1/2, Gray (76491GREY). This item sold in carton quantities of 1. 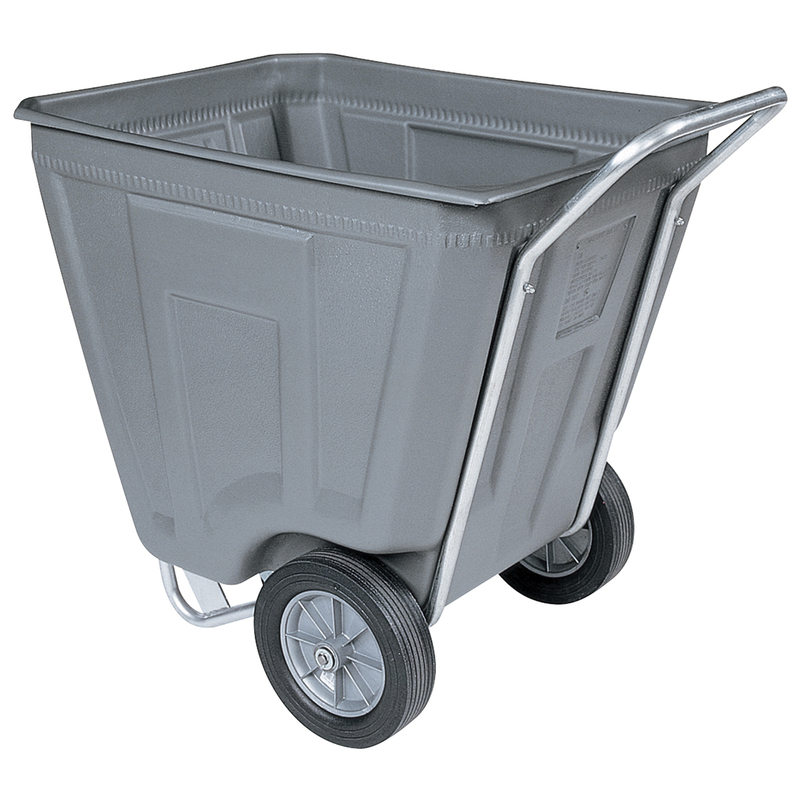 Akro-Cart Heavy-Duty 90 Gal, 30-1/2 x 47 x 39-1/2, Gray (76590GREY). This item sold in carton quantities of 1. 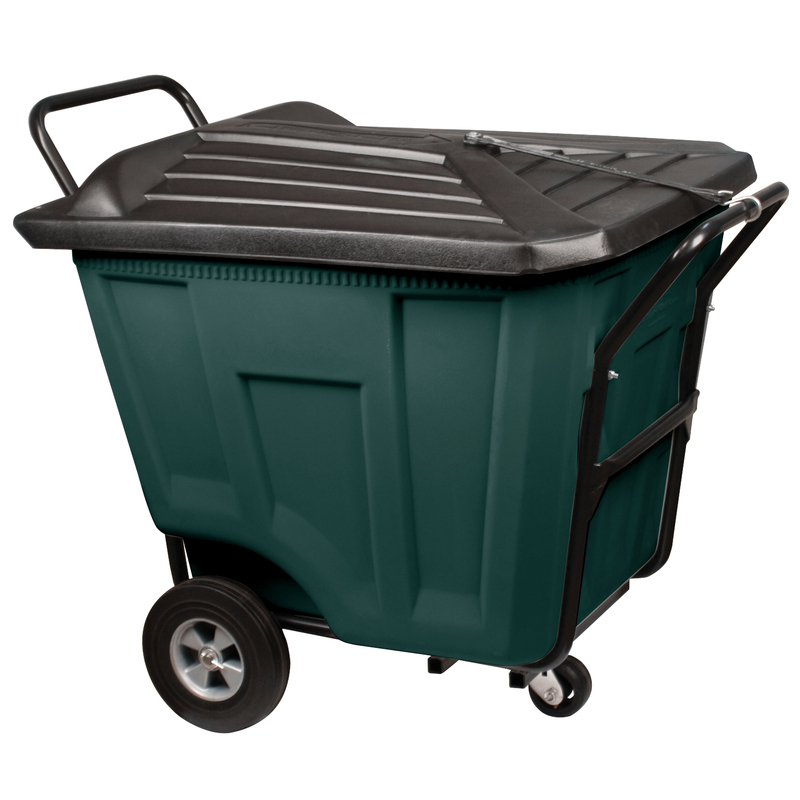 Akro-Cart w/ Lid Heavy-Duty 90 Gal, 30-1/2 x 47 x 39-1/2, Green (76591GREEN). This item sold in carton quantities of 1. 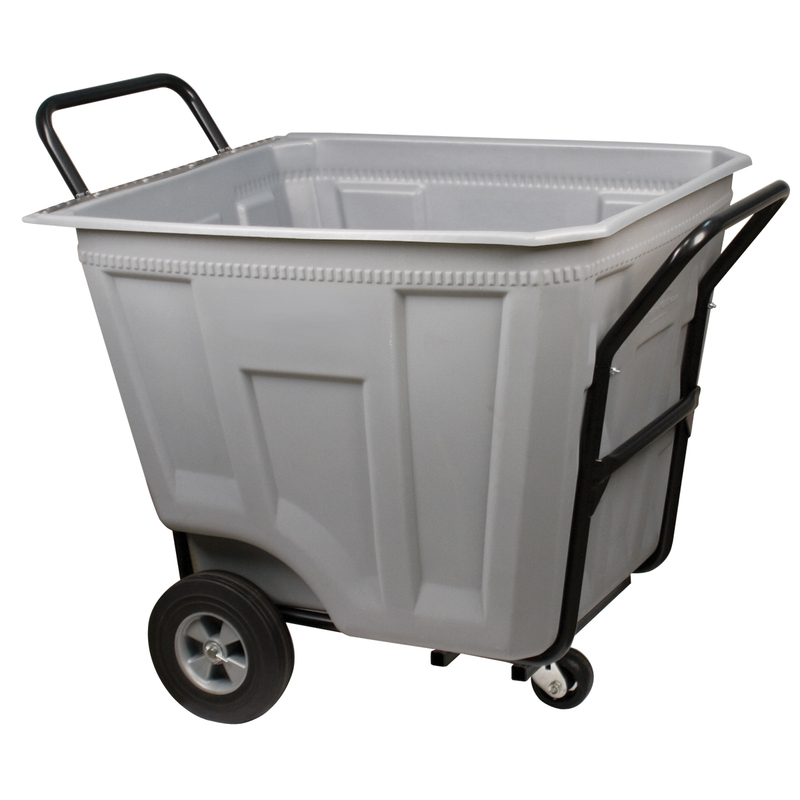 Akro-Cart w/ Lid Heavy-Duty 90 Gal, 30-1/2 x 47 x 39-1/2, Gray (76591GREY). This item sold in carton quantities of 1.